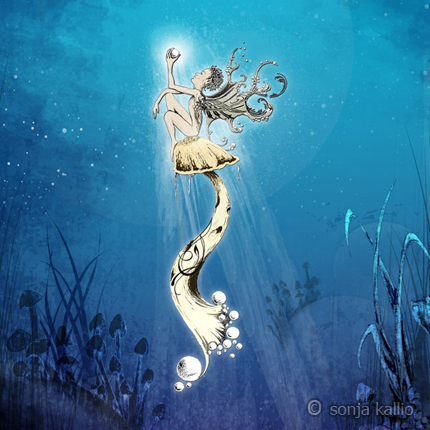 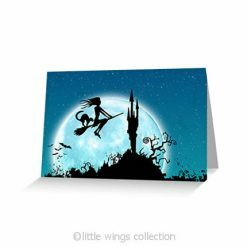 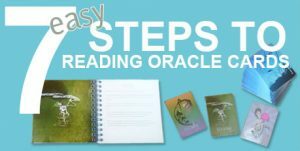 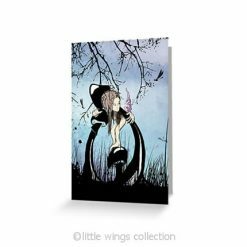 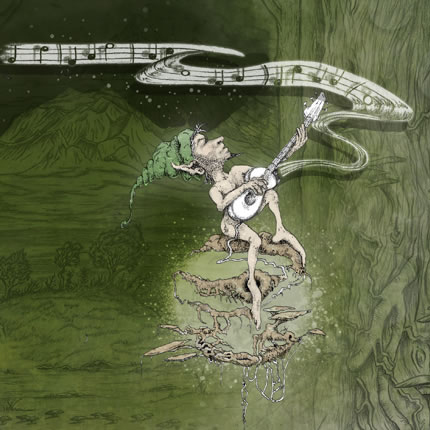 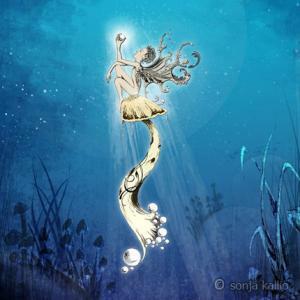 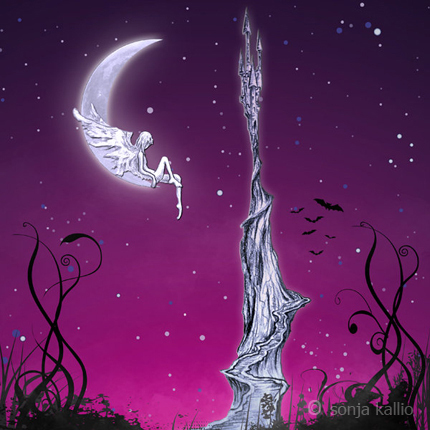 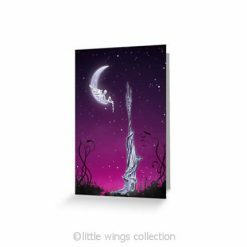 Grace – Greeting Cards depict a fairy resting on the crescent moon overlooking a castle. 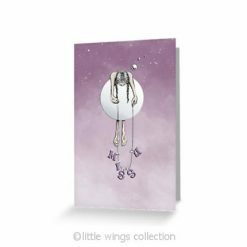 This all purpose Greeting Card is blank inside for your personal message. 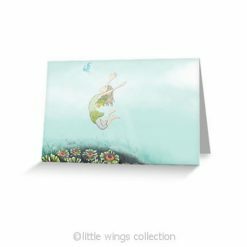 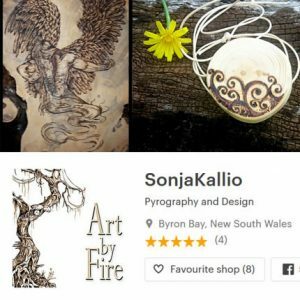 Supplied with a white envelope and packaged in a clear sleeve. 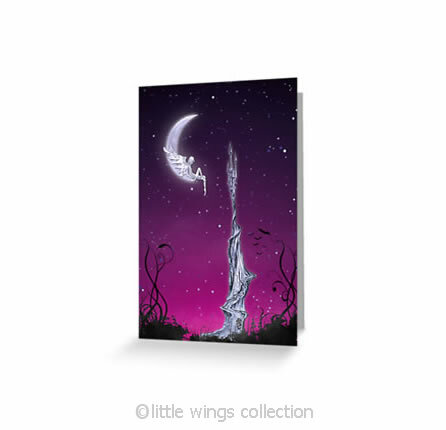 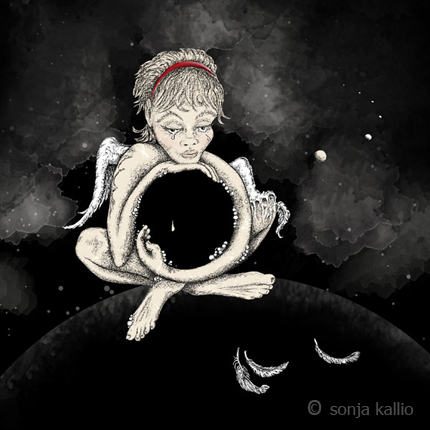 Also available as a Little Wings archival Print.